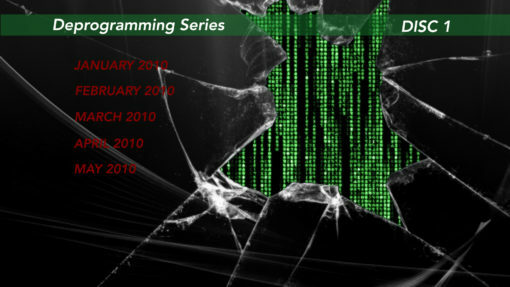 The DVD & Lifetime membership is all inclusive membership to deprogrammingseries.com. The DVD’s are a collection of 4 years of material on therightofselfdetermination.com. 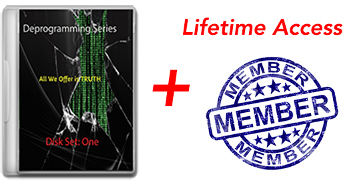 After shutting down the membership website formally known as “Matrix Solutions”, the content was archived and organized into this 20 disc DVD set. 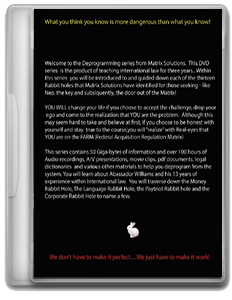 This DVD series travels down the 13 Rabit Holes identified by David Williams during his experiences on the path of self-determination. 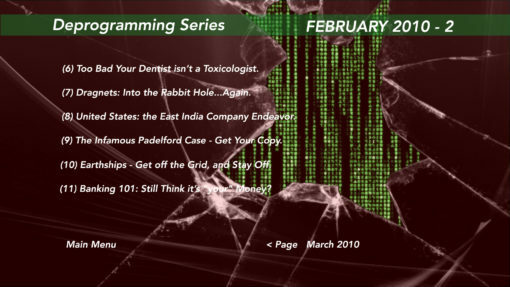 Deprogrammingseries.com maintains all of the DVD contents in the Cloud. When you order the DVD’s, you also create a user account in which you will have lifetime access to this Cloud of information. This way you have a hard copy when the internet is not accessible and you have online access when playing the DVD’s is not an option. This ensures no matter where you are, access to this necessary information is always available to you. Lifetime access to the Deprogramming Series Cloud. This newly remastered DVD set is compatible with Blue-ray & DVD Players, Apple, Linux, & Windows OS. It is a 20 Disc set including an introduction DVD and Reference Data. 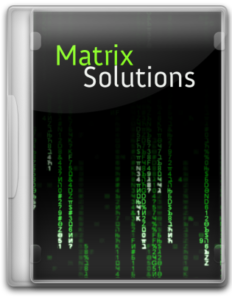 In 2010, David Williams started Matrix Solutions, a membership-based website focused on teaching the masses about international law. More specifically, to teach the masses that there was, in fact, a door out! That door….The Right of Self-Determination. The Key..going to peace. After posting over 100 articles, blogs, a/v presentations, broadcast, and hosting calls, David turned his focus towards doing business while continuing to increase his level of understanding to better work with fellow members of the Family of Nations as a separate but equal body-politic. It was decided the membership site would close down, but the content downloaded, organized, and arranged onto a DVD format. Shortly thereafter, the first copies of the DVD became available. This was a 22-Disc DVD set that included a copy of the Law of Nations and How to Read A Book in an A/V read-along format. It was decided the Law of Nations DVD will be taken out as other sites will be doing education on the LON for our members. It was also decided to take out How to Read a Book. After purchasing the DVD Set you are automatically set up with a user account which allows you access to the deprogrammingseries.com cloud. This Membership will also provide you with access to the bonus material and content that was not published on Matrix Solutions or the Web. The Membership is perpetual meaning you will never be without access to this information. TAXES: No Tax is assessed upon checkout. SHIPPING US: Shipping is free within the Territory of the United States. SHIPPING WORLDWIDE: Anywhere outside the United States a shipping fee of 10.00 USD is assessed at the time of checkout. PROCESSING FEE: New rules within the Merchant Processing Industry now assess the cost of the transaction (transaction fee) to the purchaser. We assess a flat 45.00 USD processing fee on all orders both within and without the jurisdiction of the United States to cover the cost of processing through PayPal.